Friar Gate Studios, Sadler Bridge Studios, Marble Hall, Riverside Chambers, Kings Chambers, Shot Tower and the iHub innovation centre on Infinity Park - under one banner in a bid to boost entrepreneurialism in the city. The scheme provides micro businesses, entrepreneurs and SMEs with the high specification working environment, IT infrastructure and business support they need to grow and develop. Each centre has a unique offering for an existing business operating inside or outside the city, or anyone starting a new business or considering self-employment. A range of high-quality, flexible workspace is available in Derby city centre, ranging from conventional office units to areas with hot-desks, informal workspace for virtual tenancies and meeting rooms. Each building is equipped with super-fast broadband. Over the past five years, Connect Derby has supported more than 2,800 businesses and entrepreneurs. 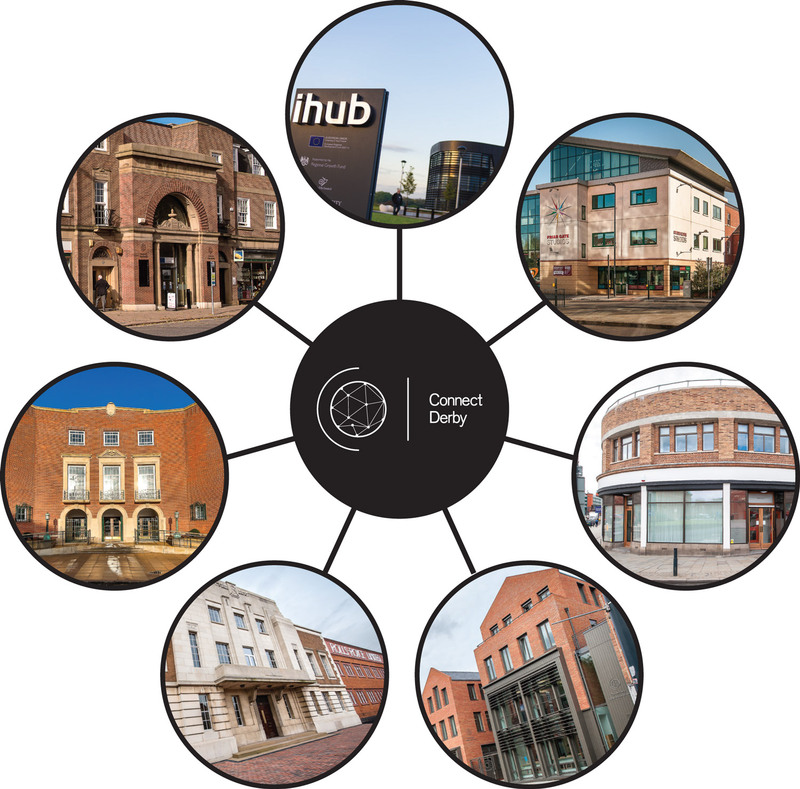 We have attracted 106 new businesses into Connect Derby city centre locations and have assisted in the creation of more than 220 new jobs. The Love Business Expo is one of the principal events in the East Midlands’ business calendar and we wanted to be part of it again this year. 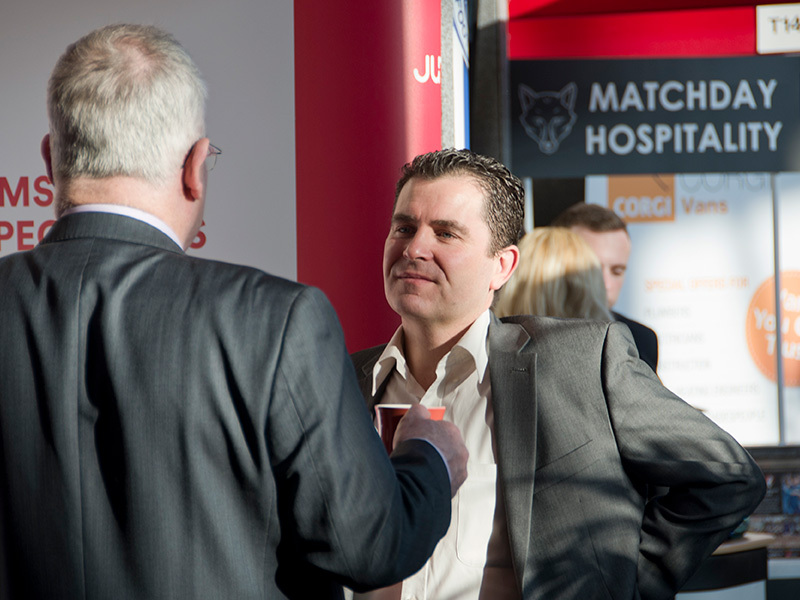 Love Business always attracts a diverse range of exhibitors, with more and more people attending every year. We look forward to promoting the Connect Derby offer to delegates and making businesses aware of the benefits of joining the Connect Derby community. 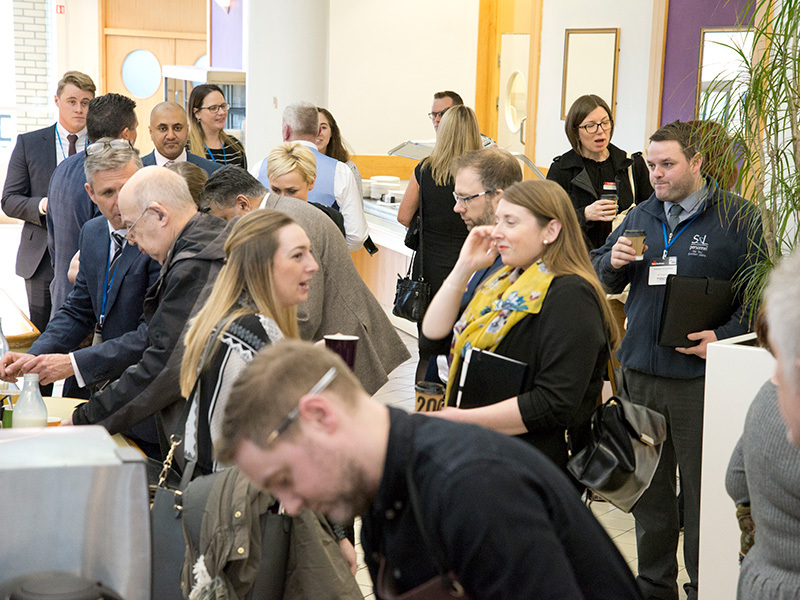 Connect Derby has exhibited at Love Business for a number of years and have always found it very professionally organised and well marketed across the region. 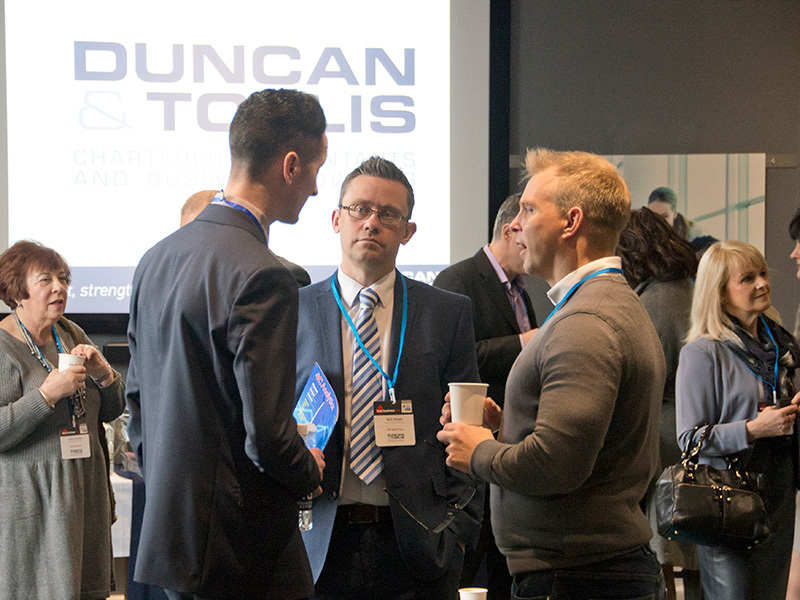 The calibre of delegates is always of the highest quality and we are delighted to be attending again this year.